While the month of April isn’t packed full of national events like March, it does mean the official arrival of spring in many parts of the country and there are plenty of great ways to get residents involved. Here are our top apartment resident event ideas for April 2019. Tax Prep Class – while no likes paying taxes, it is a topic many people do not know much about, making it a great event for early April with taxes due on April 15th. Invite a local accountant or CPA to host the course at your property. Celebrate Earth Day – host a recycling drive to have residents celebrate Earth Day by properly getting rid of old items they no longer. This is also a great day to invite a junk hauling service to visit the property for an annual clean out. 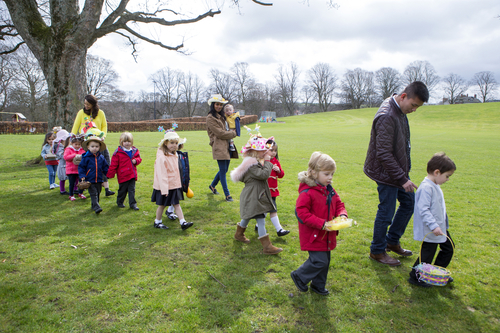 Easter Egg Hunt – invite residents, both adults and children, to participate in a property wide Easter Egg. Have prizes available for all age ranges making sure all the kids participating leave with candy or a prize. 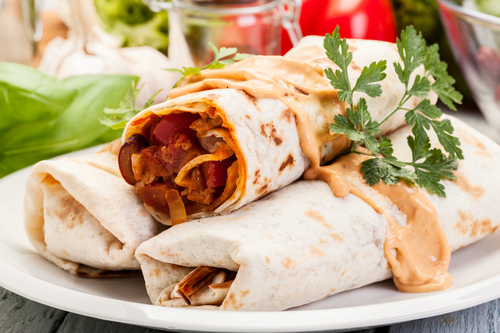 National Burrito Day on April 4th – residents love food, and chances are they love burritos. Consider doing a build your own burrito bar or bring in burritos from a local restaurant and serve them at a resident party. National Scrabble Day on April 13th – host a Scrabble tournament for residents and crown a community champion. Consider giving away a Scrabble set and gift card as a prize to the winner. National Pretzel Day on April 26th – host a “pretzel” party serving all types of pretzels and have residents vote on which they like best. Just remember to have plenty of drinks on hand. National Superhero Day on April 28th – this is a great opportunity to host a kids party encouraging them to dress up like their favorite hero! Go all out by hiring someone (or having a resident volunteer) to dress up as a popular superhero and crash the event! Looking for additional apartment resident event ideas for April? Click here to view our ongoing collection of apartment resident event ideas!